Travel agents and tourists alike should be taking note of the changes being made at Machu Picchu to conserve the historical landmark. The Cusco Office of the Ministry of Culture has updated the Sustainable Use and Tourist Visit Regulations to limit the number of visitors allowed to enter the Inca Citadel each day by selling timed tickets. The new rules went into effect January 1 and each ticket will be good for one hour of entrance into Machu Picchu. Tickets will be sold for specific entrance times starting at 6 a.m. local time, 7 a.m., 8 a.m., 9 a.m., 10 a.m., 11 a.m., 12 p.m., 1 p.m. and 2 p.m. The time of entrance will be printed on each visitor’s ticket and no one will be permitted to enter the area earlier than assigned. 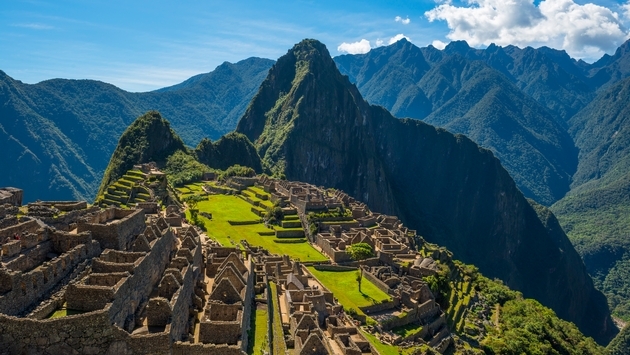 To ensure itineraries aren’t impacted, government officials are working with bus company Consettur Macuhpicchu to make the appropriate adaptation of transport services. In addition to the conservation of the Inca Citadel, the changes were implemented to avoid unnecessary lines and massive crowds at the entrance gates. Train operators PeruRail and IncaRail are also working to educate travelers about the changes.